Apple Inc. (NASDAQ: AAPL) is rumored to be developing its first automobile, but the iPhone maker might be better off investing in a new streaming video service. Cody Willard, chairman of Scutify (a financial social network), told Benzinga about the benefits of disrupting pay-TV. "[Apple is] set up to dominate the content subscription businesses of the future," said Willard. "If you take the market caps and/or revenue of the cable industry, that's the potential market that Apple's trying to disrupt -- that Netflix is actually successfully starting to disrupt. There's about a trillion-dollar value that Apple can capture in video. Potentially; they're not going to get all of it. But if they can get 10 percent of it, it's $100 billion of market cap valuation, which at this point is a rounding error for the stock." The tech giant is spending €1.7 Billion to build new data centers in Ireland and Denmark. Willard said that both centers could be used to support a jump to streaming video. "Those certainly help in their quest to provide content to users of their products," he said. "In some sense, iTunes already is a direct competitor to Netflix. You can choose to buy a video on iTunes [or] you can choose to keep renting stuff on Netflix and paying for subscriptions." Where Are Your Services, Apple? Willard said he has been "very disappointed and surprised that Apple has yet to get into the subscription models for both video and music." "They've allowed Spotify to become a Netflix-like competitor in radio," he continued. "And they've got obviously Netflix and other competitors that are beating them handily in becoming the mainstream, de facto content service." 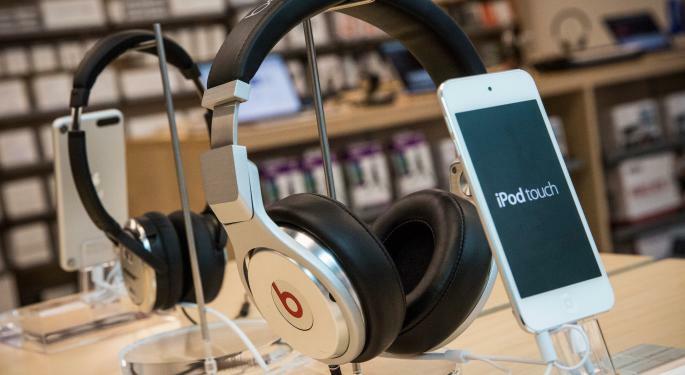 iTunes helped move consumers to the digital model, but has that service lost all value? "In 2020, nobody buys music," Willard predicted. "It'll be 1/10 the market it is today. If some dinosaurs like Taylor Swift want to market their wares in old-fashioned discs, go for it. The rest of us will be consuming content." 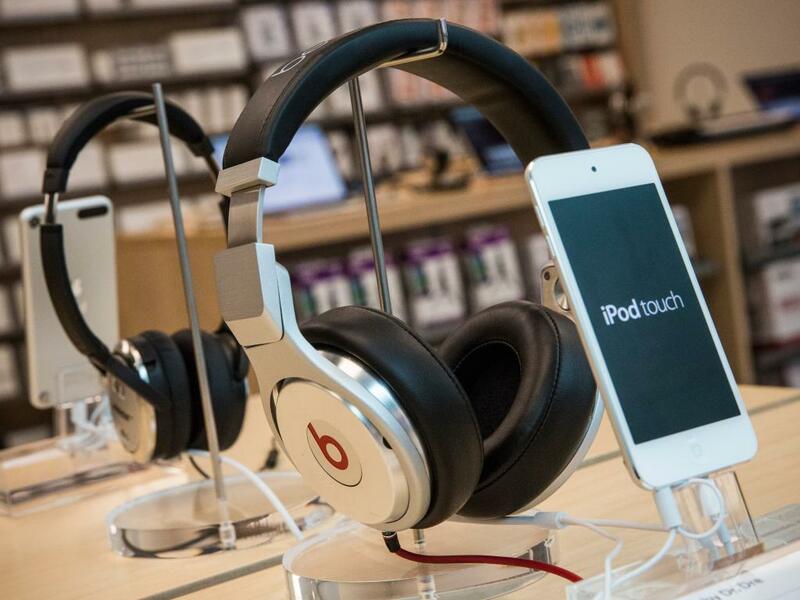 Apple's Spotify Competitor: More Of The Same? Apple is going to have to go above and beyond Spotify if it wants to compete. "The rest is trying to redo Spotify," said Willard. "If you want to disrupt the music industry, you're going to have to actually disrupt Spotify and be more innovative and get content to the user in better and easier ways. That's the whole market." When asked if Apple should acquire Sirius XM Holdings Inc. (NASDAQ: SIRI) to bring its content to the car (without a cellular signal or expensive data required), Willard seemed intrigued but wasn't overly hopeful. "It's an out-of-the-box enough of a thought that it's compelling and interesting to think about," he said. "Apple doesn't want to own satellite distribution though. They might partner to distribute content over a satellite someday, but I don't think Apple wants to be in the satellite business itself."